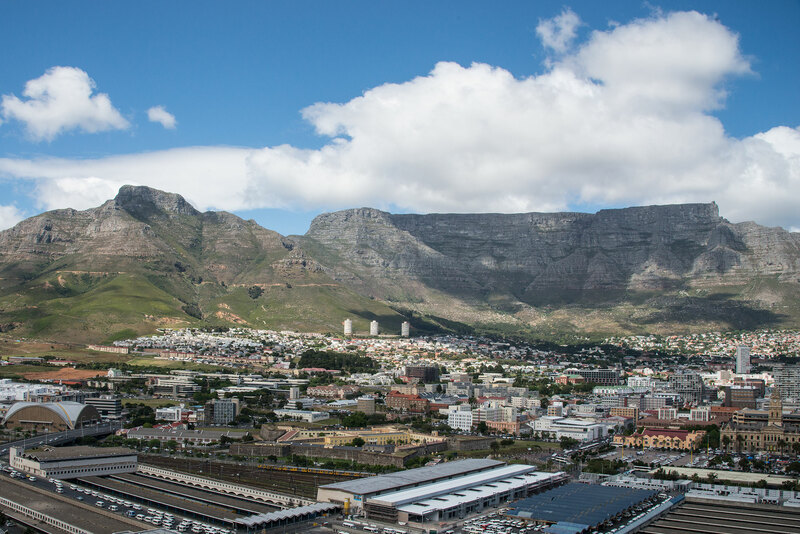 Our studio and warehouse are situated in Cape Town, high up on the slopes of Devil's Peak and overlooking the Cape Town harbour. Even so, we undertake projects country-wide. We will be very happy to hear from you and to see if we can assist you in your design projects.